Technology has made great feats in many areas: wearables, design, connectivity – and laundry? 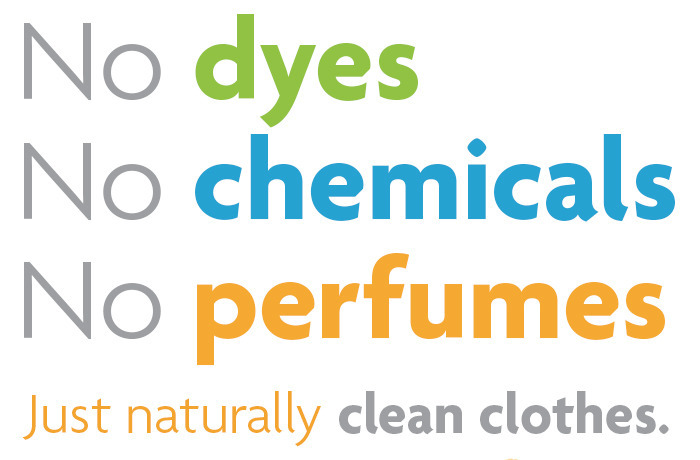 Crystal Wash is a product developed by the same company name which enables us to do laundry without the soap – all with chemistry. Crystal Wash uses pebble-like bio-ceramics are encased that has anti-bacterial and anti-oxidant properties, moves around the wash and raises the pH level of the water to 8.5 or greater. 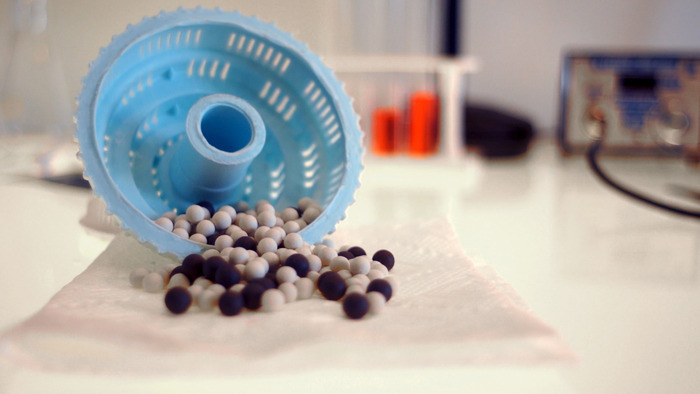 This act creates a natural Hydrogen Peroxide, which, disinfects and kills bacteria. 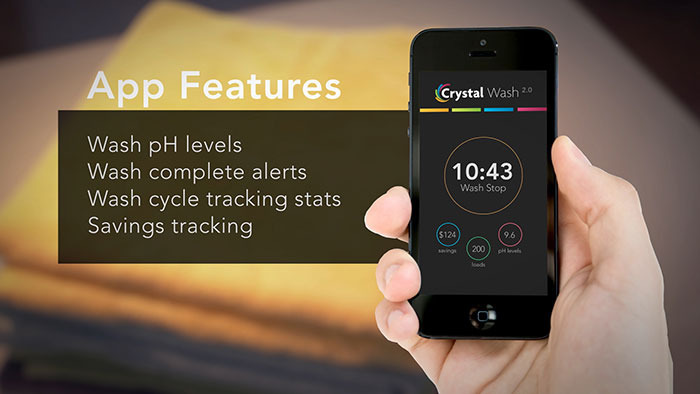 Another bonus of Crystal Wash is it removes odor from clothes, effectively acting like laundry soap – without the soap. 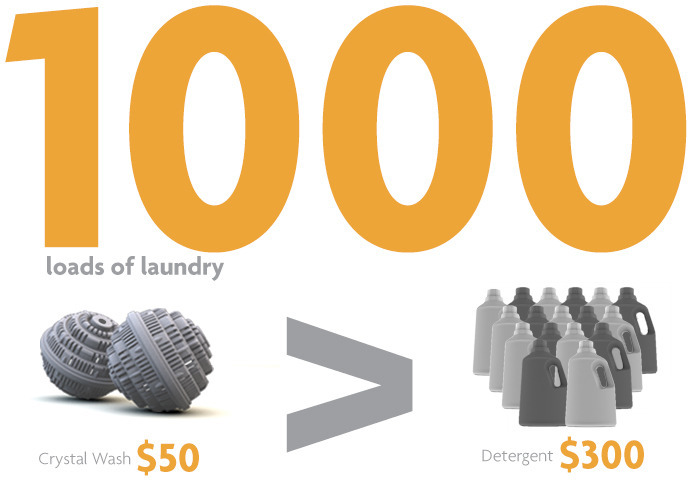 Crystal Wash claims that it cleans 1,000 loads of wash, which when put in perspective, if you wash clothes on a daily basis, it will take about 3 years before you need to buy a new one… talk about savings! One caveat of Crystal Wash is in order to keep the effectiveness of these pebbles, you will need to keep it under the sun for half a day every 30 days. This allows for the bio-ceramics to recharge itself. The upgraded version of Crystal Wash, aptly named Crystal Wash 2.0 will integrate more technology into this cleaning device. Reminders, such as recharge reminder feature, wash completion, pH levels, savings tracking, stain guide, and label decoder. These are the initial features of the 2.0. Since this has already met its funding goal on Kickstarter, further enhancements will most likely be made. If you like the idea, click here to head to their Kickstarter page!